Motocross is a sport with a global fan base of millions, from the professional MX1-class to amateur local levels. 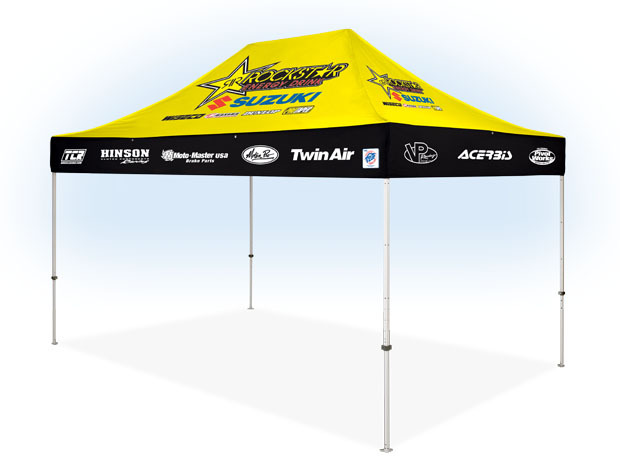 E-Z UP supplies shelters to many motocross teams, circuits, manufacturers, and other sponsors and suppliers of the sport. 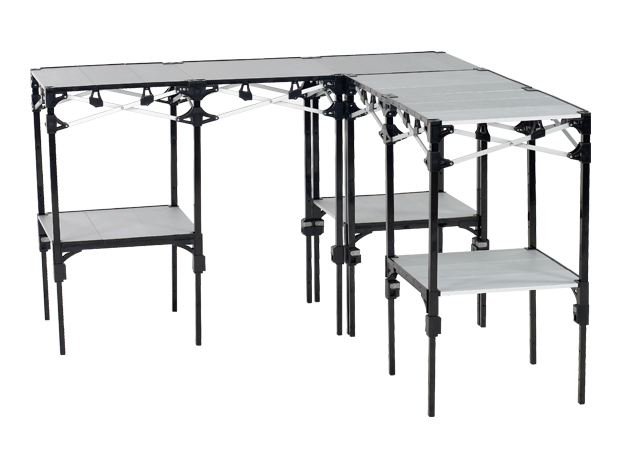 Because of its unique dimensions of 2.5 x 3.5 meters, the Speed Shelter is ideally suited for this target group. Fast and tough, two words that characterise both Motocross and the E-Z UP Speed. 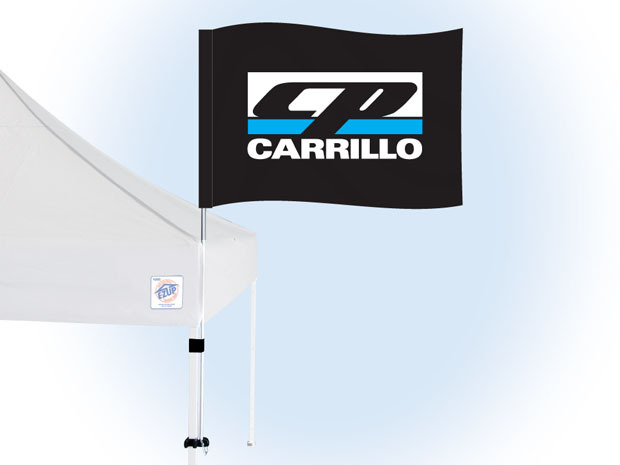 The aerodynamic character of the Speed Shelter is perfect for the essence of motocross. But the elongated design and black glossy frame are instrumental as well. 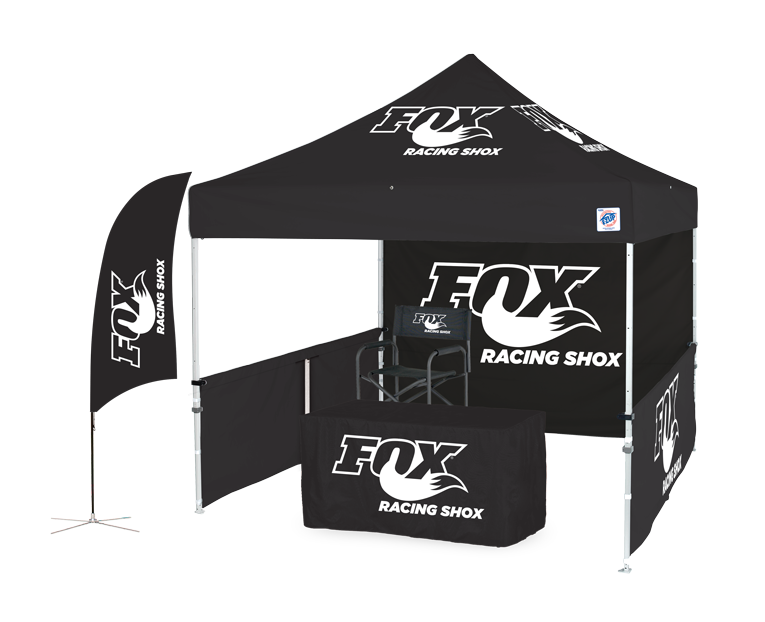 Despite its tough and robust appearance, this race tent is easy to set up, making your brand visible to the general public in a matter of seconds. 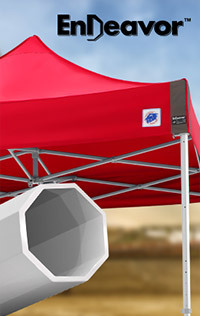 When folded, the tent is compact enough to fit in the trunk of your car. But it's big enough to provide shelter for two motorcycles and still have enough room to work. 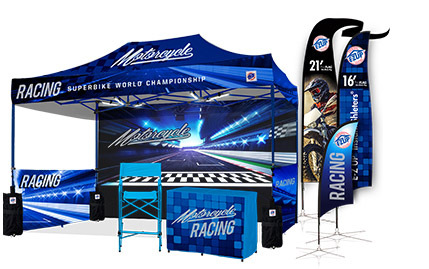 A Speed Shelter Motocross Tent offers more than enough room for promoting your brand with its dimensions of 2.5 x 3.5 meters, the roof is provided with fire-resistant coating and meets the European fire resistance standard (B1). As it is, the material from which the tent is made is resistant to moisture, mould, and even ultra-violet radiation. In terms of durability too, the tent is what you would expect. The strong black frame keeps in both sun and rain and is easily cleaned of mud. 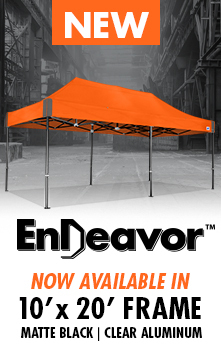 Finally, there is a seven-year warranty: all this makes it the ideal tent for long-term use and a safe investment for your team! 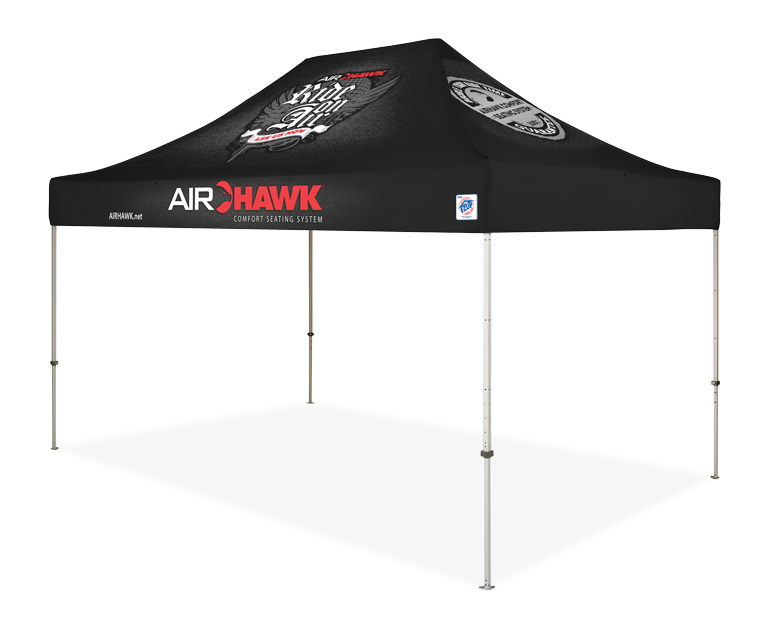 Would you like to have printing on the tent? E-Z UP can help you with the design. We will not stop until you are satisfied!